All posts tagged: "Pigeon Forge Timeshare"
Stay in Luxury Cabin in Pigeon Forge, TN for 3 Days & 2 Nights for only $99 for the whole family!! 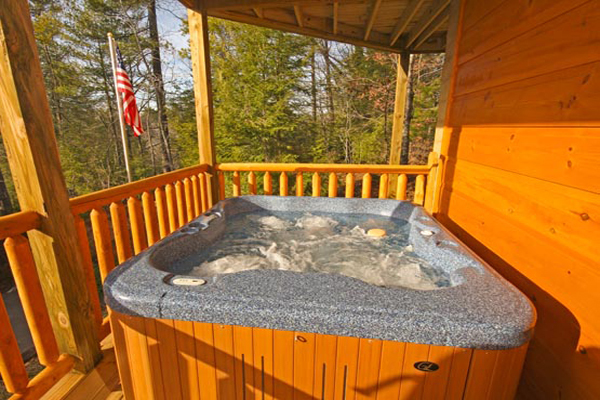 (Not per night or per person) Stay in a fully furnished 1 or 2 bedroom cabin with private bedrooms, living room, kitchen, and private deck with hot tub. 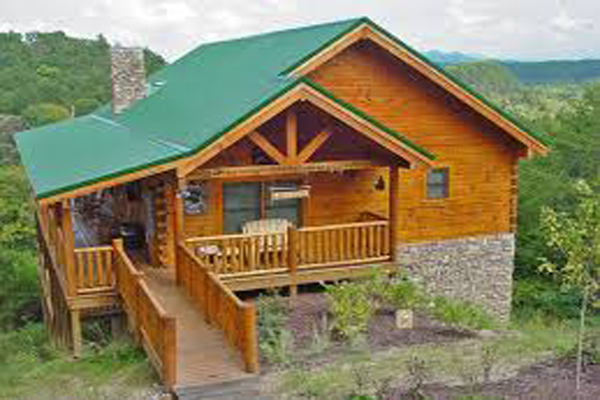 All of these beautiful cabins are located right off the parkway with beautiful mountain views. 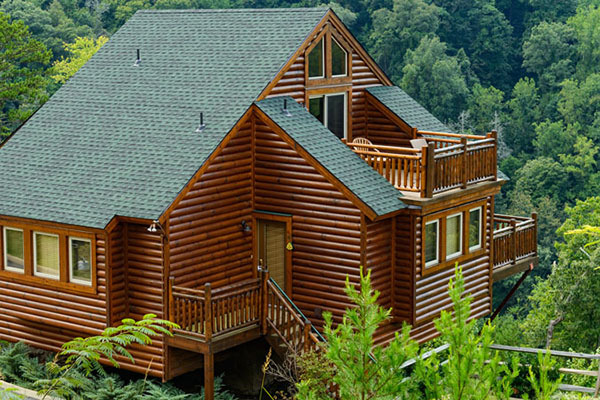 This incredible Pigeon Forge cabin getaway also includes FREE $100 Dining Dough! 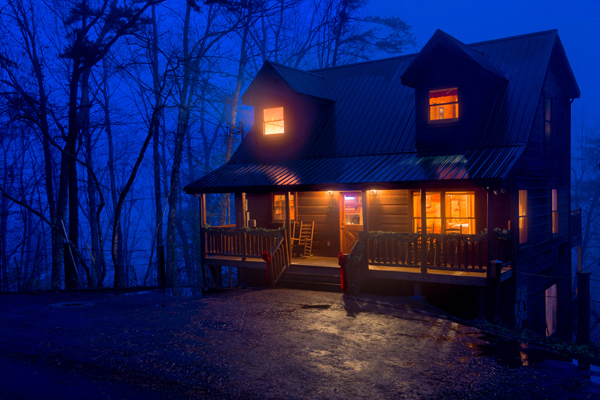 Whether you’re looking for a romantic mountain getaway or family vacation, don’t miss out on the best cabin deals in Pigeon Forge, TN! Call Rooms101 today! 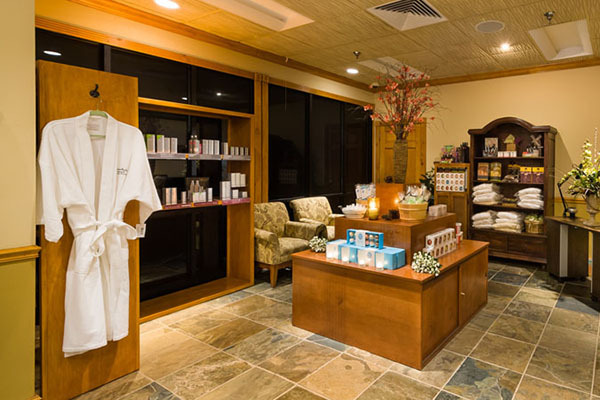 Featured in Southern Living Magazine, Eagles Ridge Resort offers you the peace and natural beauty of the mountains, while staying in private luxury cabin. 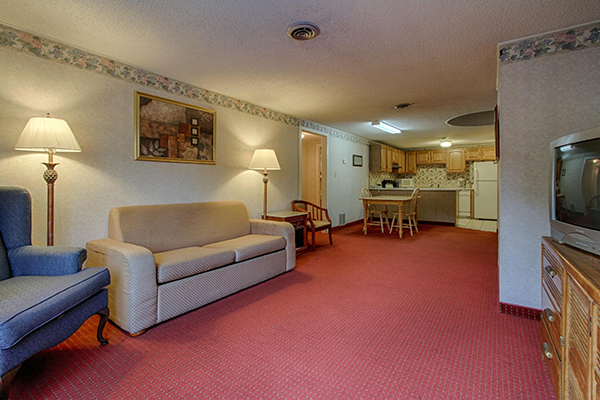 Located just 1 mile from the Parkway in Pigeon Forge, convenient to Gatlinburg, TN. 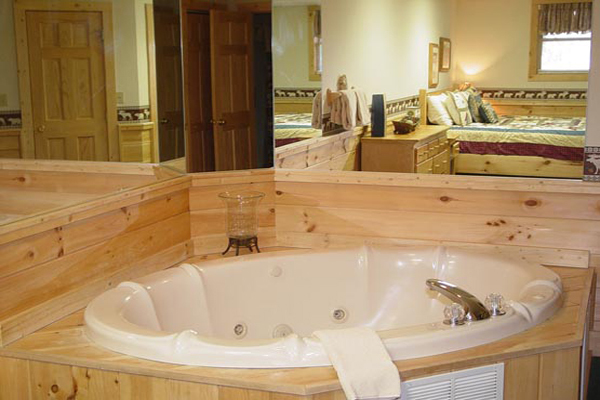 Eagles Ridge Resort offers 1-9 bedroom cabins to accommodate any size group or family reunion! Fall is the perfect time to be in the Pigeon Forge, TN area with the breathtaking mountain views and colorful fall foliage. 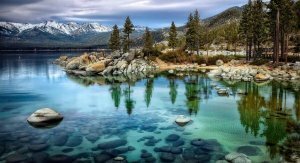 It’s the most popular time to be in the mountains and don’t forget your camera! The vibrant yellows, oranges, and reds cascade over the mountains as the leaves change on over 100 different types of trees. There are also many fall festivals and lots to do for couples and families! 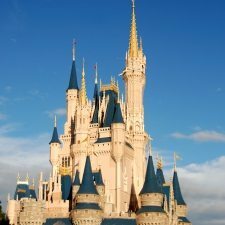 All inclusive Cheap Family Vacation Getaways for under $100!! 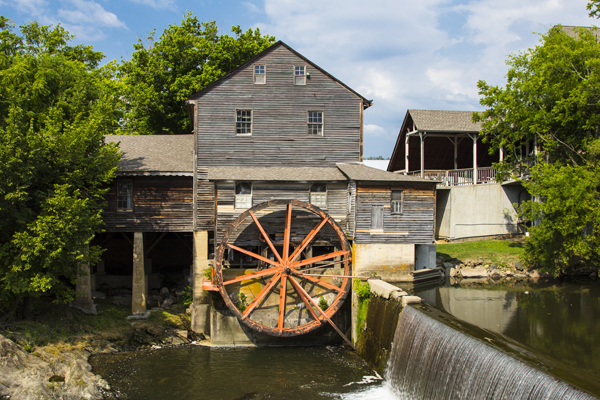 Besides all the great attractions and dinner theaters, such as Dollywood and Dixie Stampede, Pigeon Forge has so much to offer in the great outdoors. 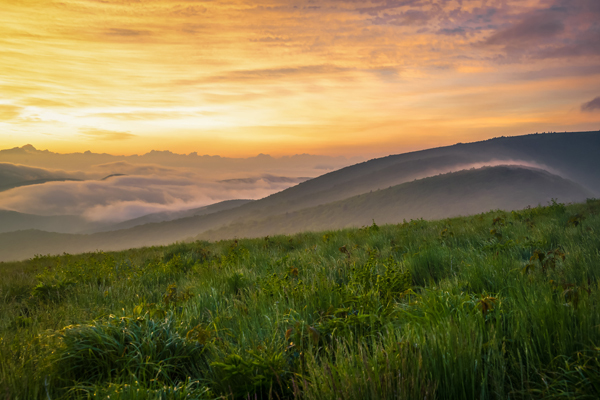 Enjoy horseback riding, whitewater rafting, fishing, and hiking in the Great Smokey Mountains National Park! Go zip lining or try out zorbing on your next Pigeon Forge getaway. 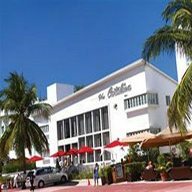 If you’re up for shopping, there are great antique malls and outlet stores as well! Come to River Edge Motor Lodge to celebrate New Year. 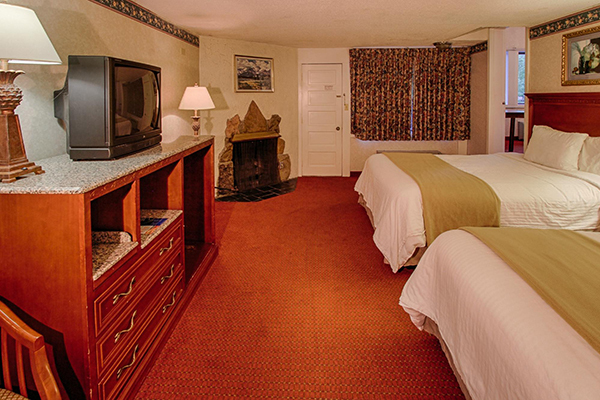 River Edge Motor Lodge is one of the best hotels in the Smoky Mountains area! Show your family that you care and give them the gift if this New Year’s vacation in Gatlinburg, Tennessee. Starting with a cost as low as $169 for a 4 days and 3 nights stay, this vacation package also includes opportunities to enjoy a wide variety of attractions in Gatlinburg and Pigeon Forge, including trips to the Ripley’s Aquarium, Comedy Barn, Dollywood or Hoot N Holler Dinner Show. Enjoy an incredible New Year’s Vacation Getaway like no other at the River Edge Motor Lodge in Gatlinburg, TN for 4 days and 3 nights. Enjoy an awesome New Years vacation like no other at the River Edge Motor Lodge in Gatlinburg, TN for 4 days and 3 nights. 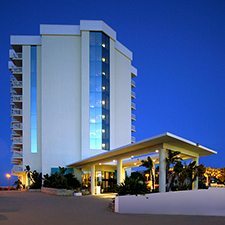 You can buy discounted tickets to the Ripley’s Aquarium, very close to the River Edge Motor Lodge. 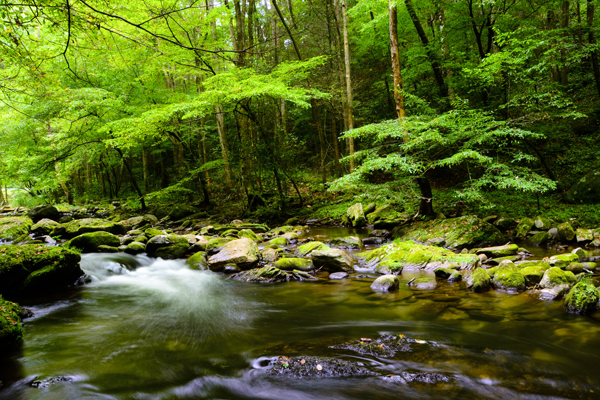 Come spend time relaxing in the Smokies and enjoying everything this beautiful area has to offer with Rooms101.com. 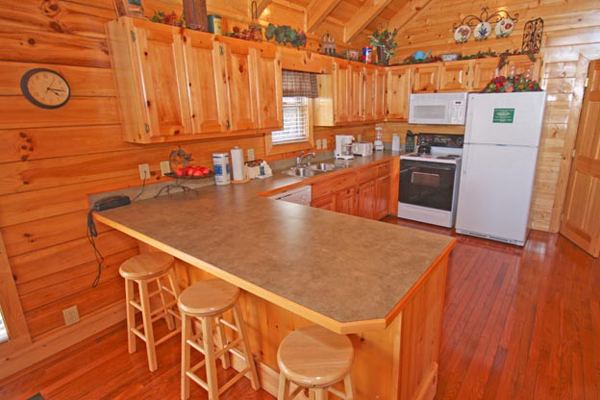 Rooms101.com takes pride in finding the most affordable options for your Gatlinburg New Year’s Vacation Getaway. 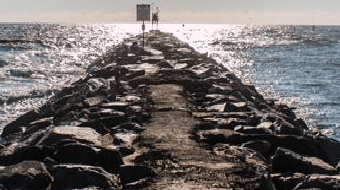 Take us up on our invitation – this is the real deal! 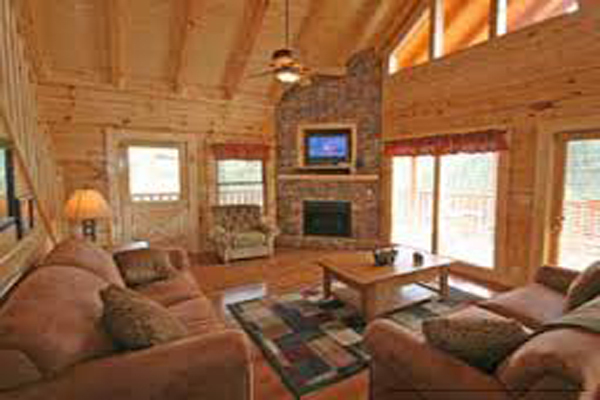 Book your reservation now for this Gatlinburg, TN Discount New Year’s Family Vacation because availability is limited. 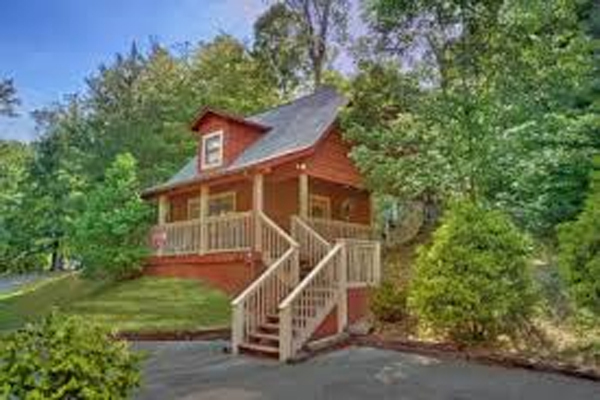 Rooms101.com takes pride in finding the most affordable options for Gatlinburg family vacations. 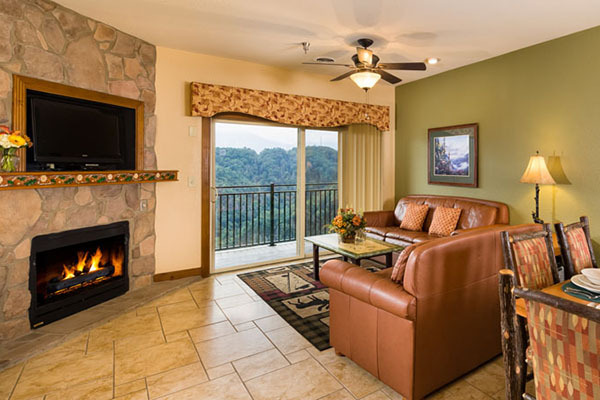 All inclusive Gatlinburg, TN New Year’s Vacation Getaway for less than $200 !! Layaway this New Year’s Vacation and Book your vacation NOW! 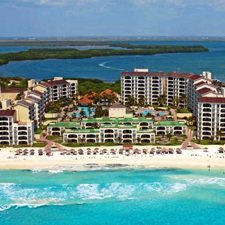 CLICK HERE for Vacation Layaway details. 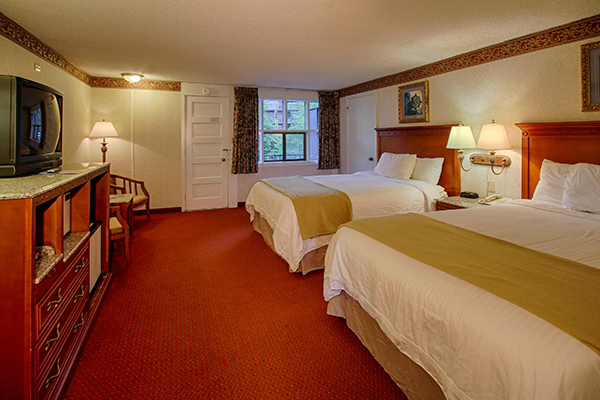 Situated in Gatlinburg Downtown, this hotel is in walking distance to most Gatlinburg attractions. Walk to main strip. Catch a tram to Ober Gatlinburg ski resort from next door. Riply’s Aquarium is less then half mile. 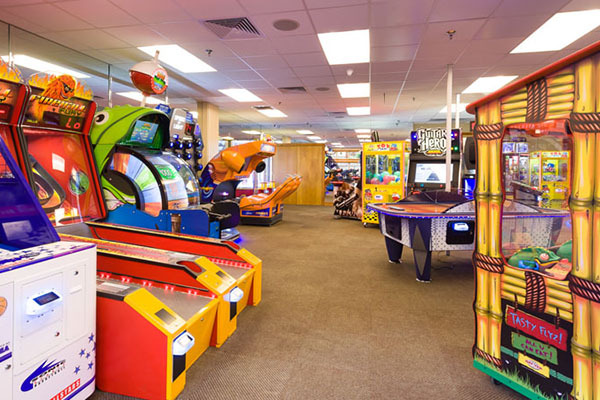 riply’s Mirror Maze, Space Niddle, Haunted house, and many other attractions in walking distance. Lots of shopping and restaurants are also minutes away. Visit new MoonShine Brewary just one block away. 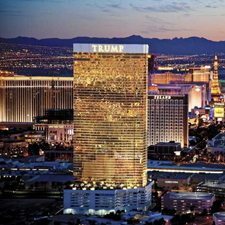 Harrah’s casino is just 30 minutes drive from our hotel. 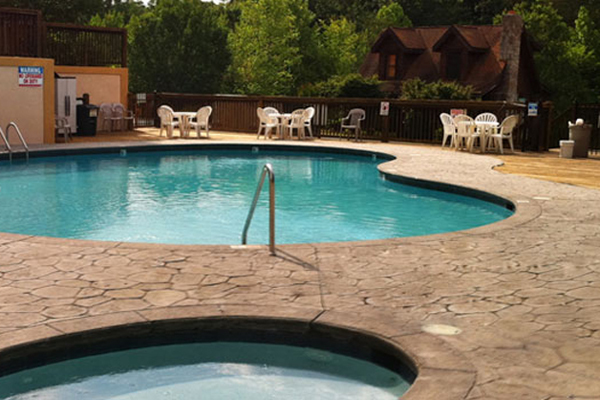 Seasonal swimming pool and a Kiddies pool At River Edge Motor Lodge Gatlinburg recreational amenities include a seasonal outdoor pool and a children’s pool. 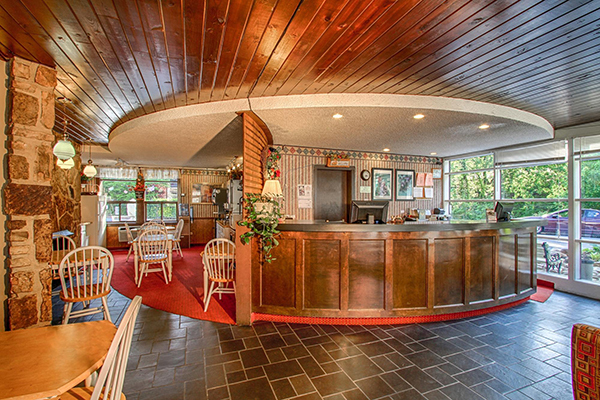 The lodge also features free parking and a fireplace in the lobby. Relax in your private balcony. Every room has a private balcony Inroom Micro-Fridge and coffee maker all our rooms are extra large and eqquipped with microwave, refrigerators , coffee maker and hair drier. 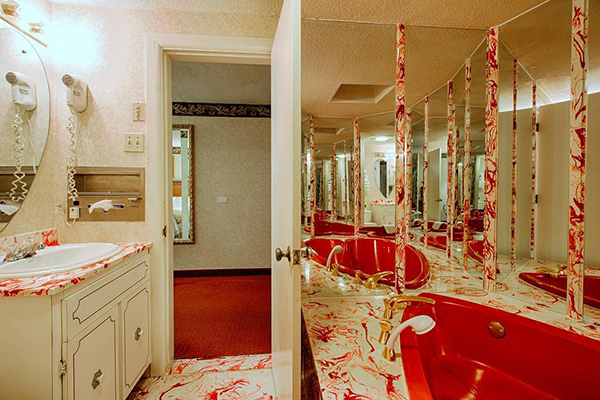 Many rooms are available with Fireplaces and Heart shaped Jacuzi. From Dollywood, Wonder Works and the Dixie Stampede to Zip Line tours and Horseback riding, Gatlinburg vacations offer fun for all ages making it the perfect vacation spot year-round. See more things to do in Gatlinburg! 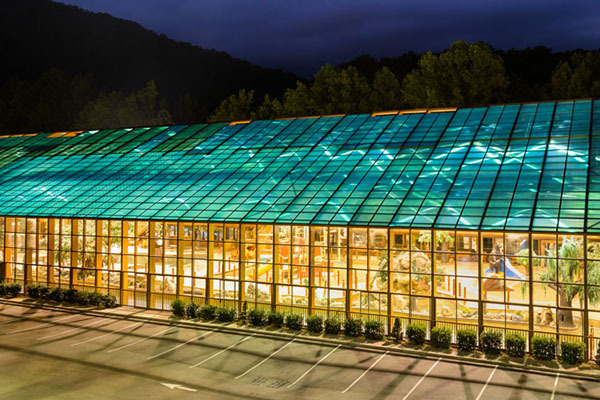 Click here to see a page filled with picture galleries of fun things to do while your on vacation in Gatlinburg, Tennessee! With a focus on family, Gatlinburg Fall Specials Vacation Packages offer everything you need to enjoy a few days of fun and excitement. Starting with as low as $139 for a 4 day 3 night stay, this Fall Specials vacation package also includes opportunities to enjoy a wide variety of attractions in Gatlinburg and Pigeon Forge, including trips to the Ripley’s Aquarium, Comedy Barn, Dollywood or Hoot N Holler Dinner Show. Enjoy an incredible Fall Specials Vacation Getaway at the Westgate Resort® in Gatlinburg, TN for 4 days and 3 nights. 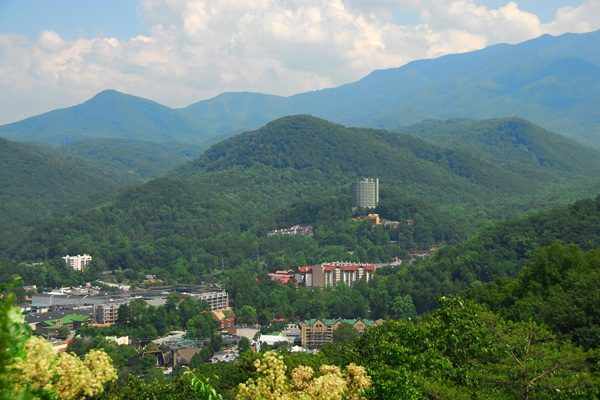 Enjoy an incredible mountain getaway at the Westgate Resort® in Gatlinburg, TN 4 days and 3 nights. 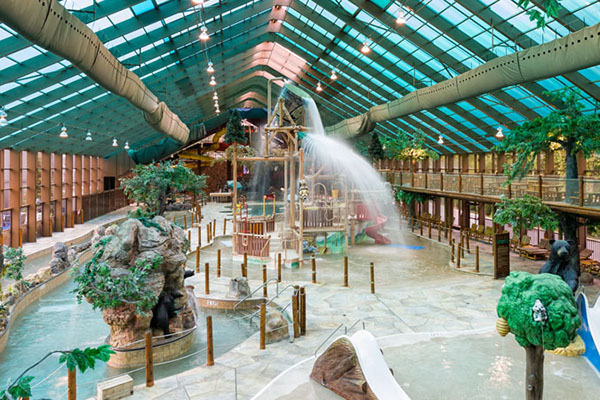 This rustic mountain lodge has a complete onsite indoor water park, a full spa, breathtaking views, spacious rooms, and more, located minutes from all the popular attractions of Pigeon Forge and Gatlinburg, TN! 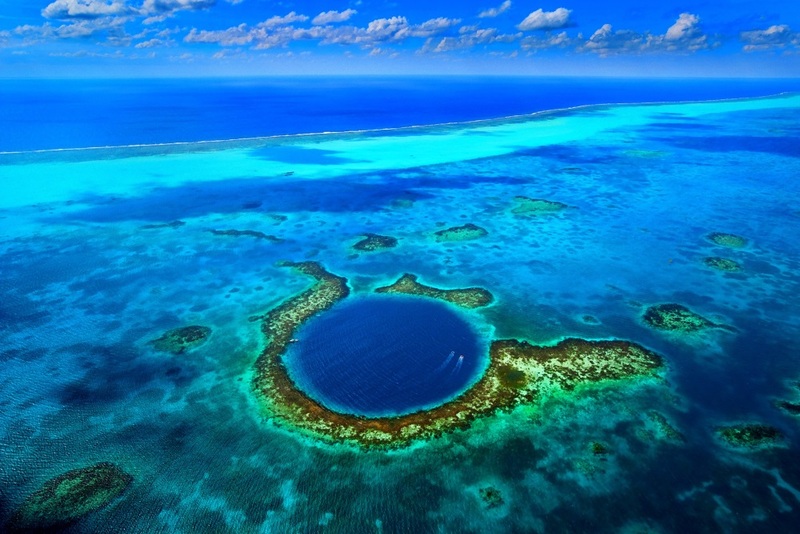 You can buy deeply discounted tickets to the Ripley’s Aquarium, just 2 miles from the resort. 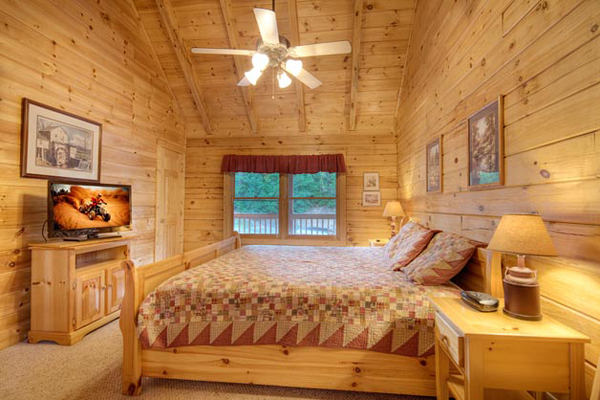 Rooms101.com takes pride in finding the most affordable options for your Gatlinburg Fall Specials Vacation Getaway. Call Rooms101.com now before availability runs out! 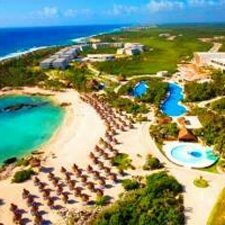 All inclusive Fall Specials Vacation Getaway for under $150 !! Layaway this Fall Specials Vacation and Book your vacation NOW! CLICK HERE for Vacation Layaway details. This rustic mountain retreat sits on 70 acres in the heart of the Smokey Mountains and adjacent to the Great Smokey Mountains National Park. With the amazing views, variety of onsite amenities, beautifully decorated guest rooms, and the Serenity Day Spa and Wild Bear Falls Water Park, Westgate Resort and Spa® has something for everyone. 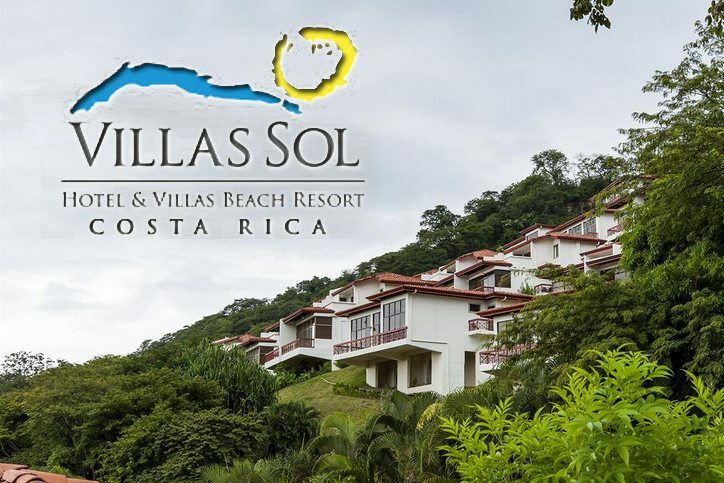 This is a perfect place to spend your next family Fall Specials Vacation or family getaway. 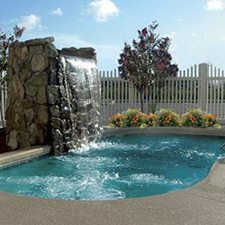 Most of the spacious suites at Westgate Resort and Spa feature mountain views, fully equipped kitchen, whirlpool tub in the master bedroom, sleeper sofa, fireplace and washer/dryer. 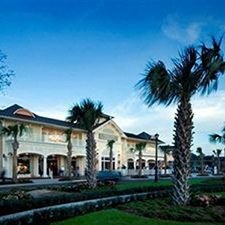 The resort also offers a variety of food venues, which include the award-winning Westgate Smokehouse Grill and a full bar service lounge, the Mason Jar. 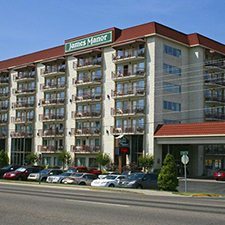 There is also the Smoky Mountain Marketplace, open 24 hours, offering guests the onsite convenience of purchasing groceries, sundries, souvenirs, freshly baked goods, daily lunch specials, sandwiches and salads. 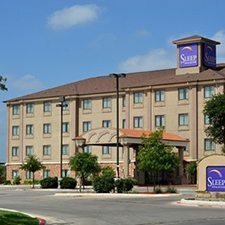 Pet Friendly – A $75 nonrefundable deposit is required at check-in. If there is no damage upon check-out, the deposit will be returned. A separate $80 nonrefundable cleaning fee is required at check-out. One cat or dog allowed under 60 lbs. There are breed limitations. Guests with service animals will not be charged any of the above fees. Come to River Edge Motor Lodge this September for the best Fall Specials vacation. 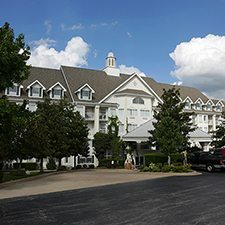 This is one of the best hotels in the Smoky Mountains area! Show appreciation to your family and give them the gift if this memorable Fall Specials vacation in Gatlinburg, Tennessee. Starting with a cost as low as $99 for a 3 days and 2 nights stay, this vacation package also includes opportunities to enjoy a wide variety of attractions in Gatlinburg and Pigeon Forge, including trips to the Ripley’s Aquarium, Comedy Barn, Dollywood or Hoot N Holler Dinner Show. Enjoy an incredible Fall Specials Vacation Getaway like no other at the River Edge Motor Lodge in Gatlinburg, TN for 3 days and 2 nights. 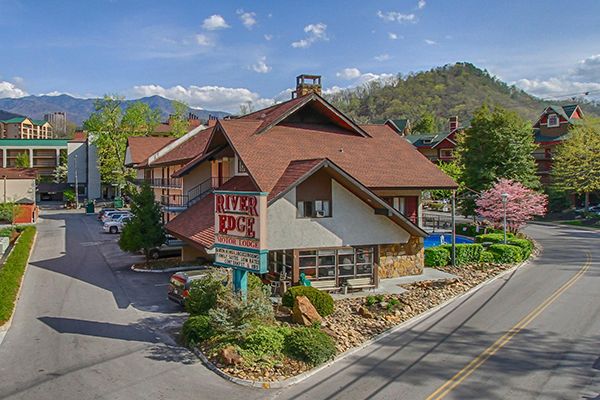 Enjoy an incredible mountain getaway like no other at the River Edge Motor Lodge in Gatlinburg, TN for 3 days and 2 nights. You can buy deeply discounted tickets to the Ripley’s Aquarium, very close to the River Edge Motor Lodge. Take us up on our invitation – this is the real deal! Book your reservation now for this Gatlinburg, TN Discount Fall Specials Family Vacation because availability is limited. 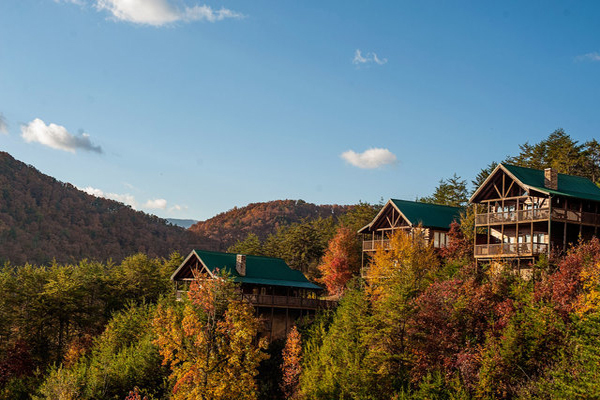 All inclusive Gatlinburg, TN Fall Specials Vacation Getaway for less than $100 !! Bring your family to River Edge Motor Lodge for Back To School vacation and spend memorable time with your family. This is one of the best hotels in the Smoky Mountains area! Show appreciation to your family and give them the gift if this Back To School vacation in Gatlinburg, Tennessee. Starting with a cost as low as $169 for a 4 days and 3 nights stay, this vacation package also includes opportunities to enjoy a wide variety of attractions in Gatlinburg and Pigeon Forge, including trips to the Ripley’s Aquarium, Comedy Barn, Dollywood or Hoot N Holler Dinner Show. Enjoy an incredible Back To School Vacation Getaway like no other at the River Edge Motor Lodge in Gatlinburg, TN for 4 days and 3 nights. Enjoy an incredible mountain Back To School getaway like no other at the River Edge Motor Lodge in Gatlinburg, TN for 4 days and 3 nights. 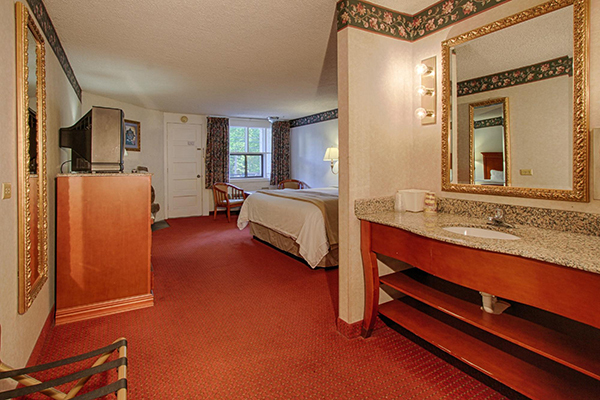 Rooms101.com takes pride in finding the most affordable options for your Gatlinburg Back To School Vacation Getaway. Take us up on our invitation – this is the real deal! Book your reservation now for this Gatlinburg, TN Back To School Family Vacation because availability is limited. 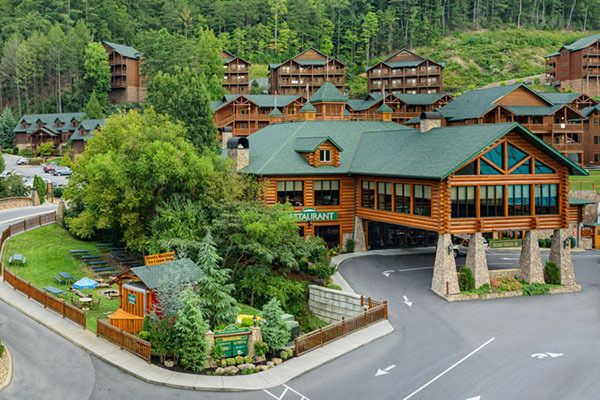 All inclusive Gatlinburg, TN Back To School Vacation Getaway for less than $200 !! 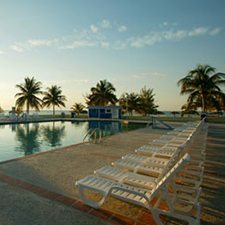 Layaway this Back To School Vacation and Book your vacation NOW! 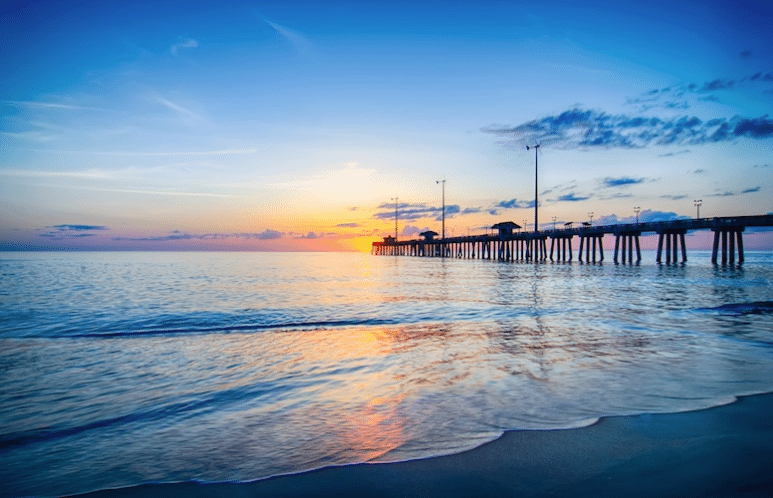 CLICK HERE for Vacation Layaway details. Come to River Edge Motor Lodge this August Specials vacation, the best hotels in the Smoky Mountains area! Show appreciation to your family and give them the gift of this amazing August Specials vacation in Gatlinburg, Tennessee. For only $179 for a 3 days and 2 nights stay, this vacation package also includes opportunities to enjoy a wide variety of attractions in Gatlinburg and Pigeon Forge, including trips to the Ripley’s Aquarium, Comedy Barn, Dollywood or Hoot N Holler Dinner Show. As a way to express our appreciation we include a $25 Dining Dough Card and 2 Free Dixie Stampede Tickets. Just enjoy and spend a quality family with your loved ones. Enjoy an incredible August Specials Vacation Getaway like no other at the River Edge Motor Lodge in Gatlinburg, TN for 3 days and 2 nights. Accept our gift of a $25 Dining Dough and 2 Free Dixie Stampede Tickets. Just enjoy and spend a quality family with your loved ones. 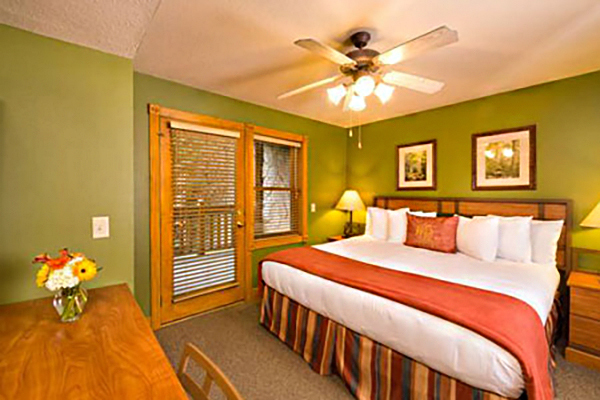 Rooms101.com takes pride in finding the most affordable options for your Gatlinburg August Specials Vacation Getaway. Take us up on our invitation – this is the real deal! Book your reservation now for this Gatlinburg, TN Discount August Specials Family Vacation because availability is limited. 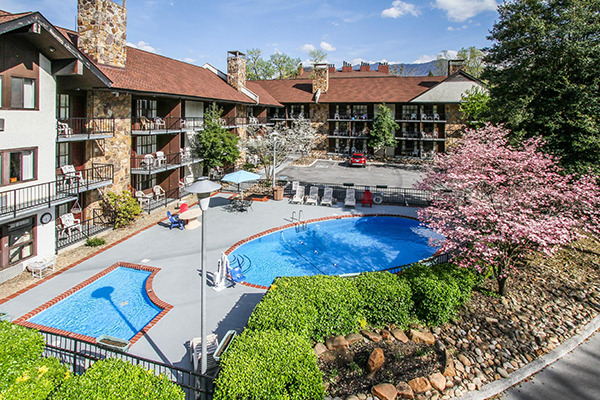 All inclusive Gatlinburg, TN August Specials Vacation Getaway for less than $200 !! Layaway this August Specials Vacation and Book your vacation NOW! CLICK HERE for Vacation Layaway details. 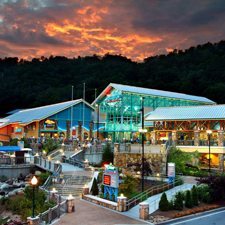 With a focus on fun, Gatlinburg Summer Vacation Packages offer everything you need to enjoy a few days of fun and excitement. 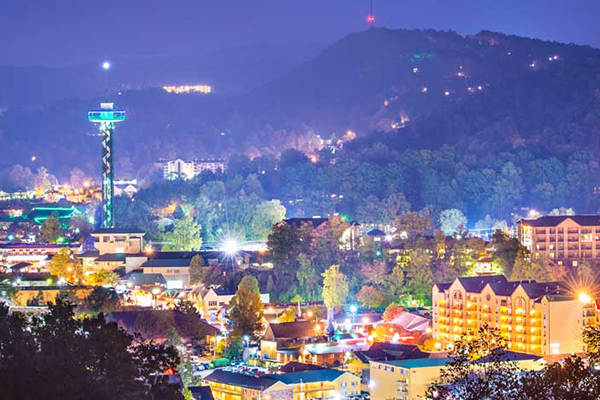 Starting with a cost as low as $139 for a 4 day 3 night stay, this Summer vacation package also includes opportunities to enjoy a wide variety of attractions in Gatlinburg and Pigeon Forge, including trips to the Ripley’s Aquarium, Comedy Barn, Dollywood or Hoot N Holler Dinner Show. Enjoy an incredible Summer Vacation Getaway like no other at the Westgate Smoky Mountain Resort® in Gatlinburg, TN for 4 days and 3 nights. Enjoy an incredible mountain getaway like no other at the Westgate Smoky Mountain Resort® in Gatlinburg, TN 4 days and 3 nights. 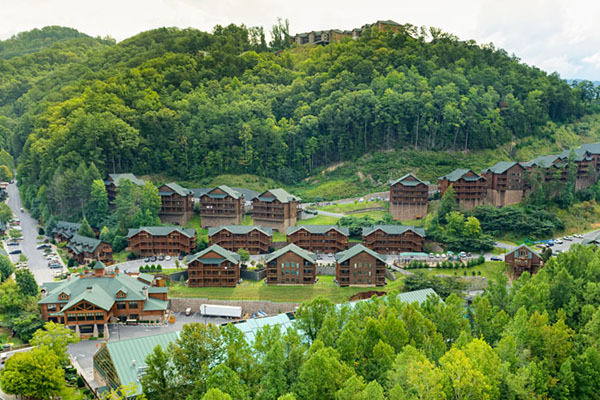 This rustic mountain lodge has a complete onsite indoor water park, a full spa, breathtaking views, spacious rooms, and more, located minutes from all the popular attractions of Pigeon Forge and Gatlinburg, TN! You can buy deeply discounted tickets to the Ripley’s Aquarium, just 2 miles from the resort. 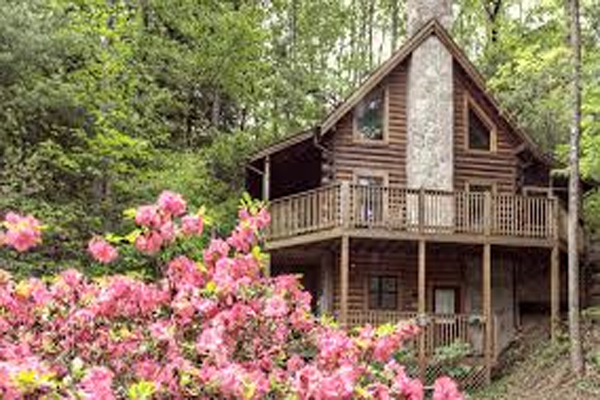 Come spend time relaxing in the Smokies and enjoying everything this beautiful area has to offer with Rooms101.com.Rooms101.com takes pride in finding the most affordable options for your Gatlinburg Summer Vacation Getaway. Call Rooms101.com now before availability runs out! 1-800-749-4045! 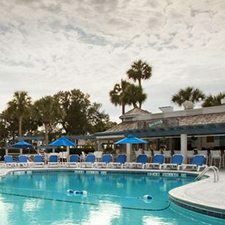 All inclusive Summer Vacation Getaway for under $150 !! 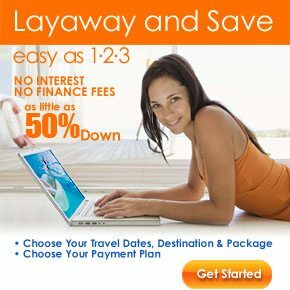 Layaway this Summer Vacation and Book your vacation NOW! CLICK HERE for Vacation Layaway details. This rustic mountain retreat sits on 70 acres in the heart of the Smokey Mountains and adjacent to the Great Smokey Mountains National Park. 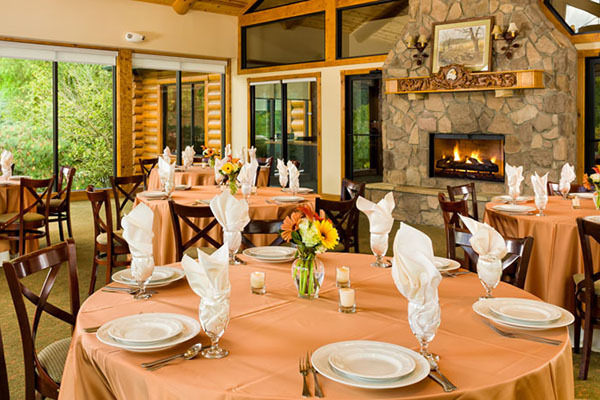 With the amazing views, variety of onsite amenities, beautifully decorated guest rooms, and the Serenity Day Spa and Wild Bear Falls Water Park, Westgate Smokey Mountain Resort and Spa® has something for everyone. 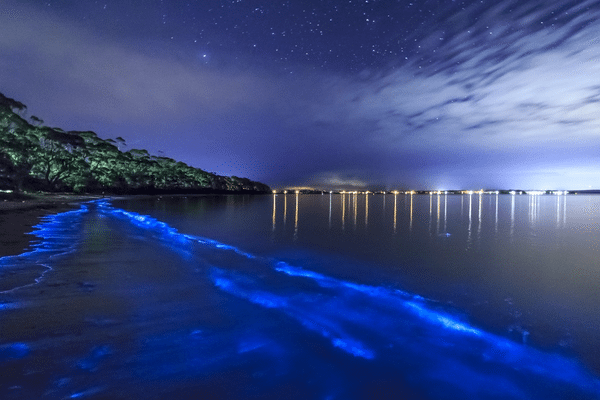 This is a perfect place to spend your next family Summer Vacation or romantic getaway. 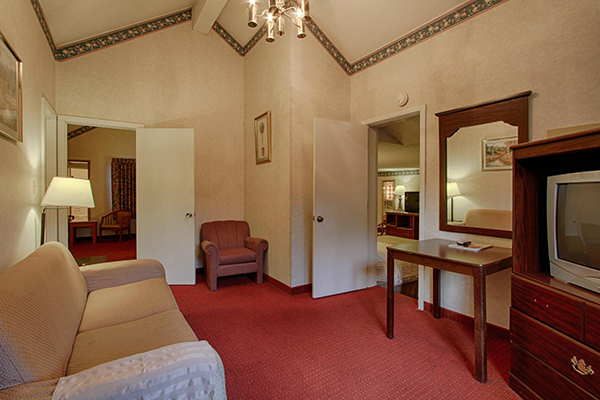 Most of the spacious suites at Westgate Smoky Mountain Resort and Spa feature mountain views, fully equipped kitchen, whirlpool tub in the master bedroom, sleeper sofa, fireplace and washer/dryer. 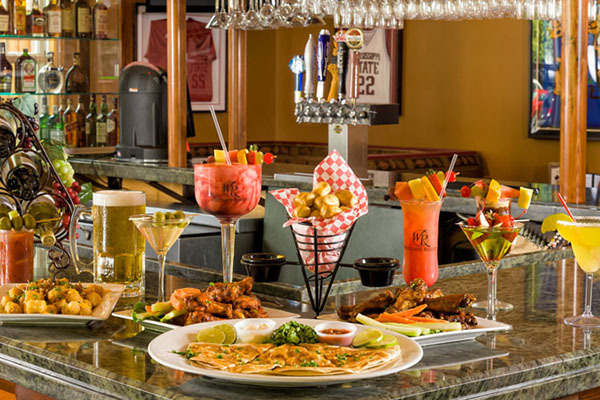 The resort also offers a variety of food venues, which include the award-winning Westgate Smokehouse Grill and a full bar service lounge, the Mason Jar. 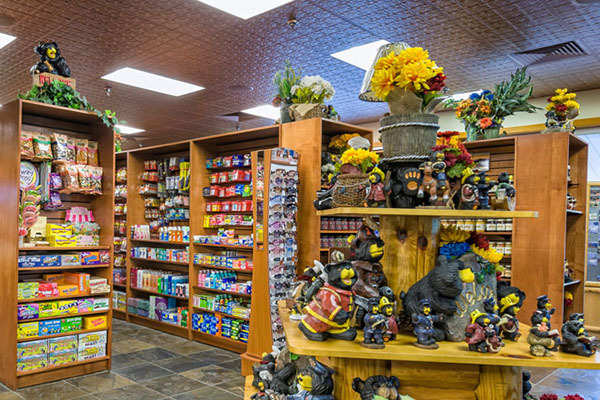 There is also the Smoky Mountain Marketplace, open 24 hours, offering guests the onsite convenience of purchasing groceries, sundries, souvenirs, freshly baked goods, daily lunch specials, sandwiches and salads. 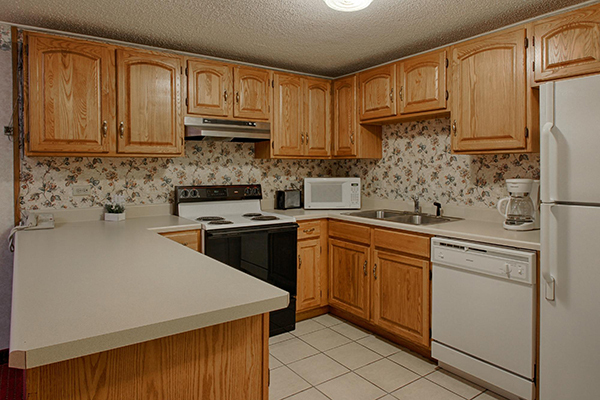 Bring your family to River Edge Motor Lodge to celebrate Thanksgiving and spend memorable time with your loved ones. This is one of the best hotels in the Smoky Mountains area! 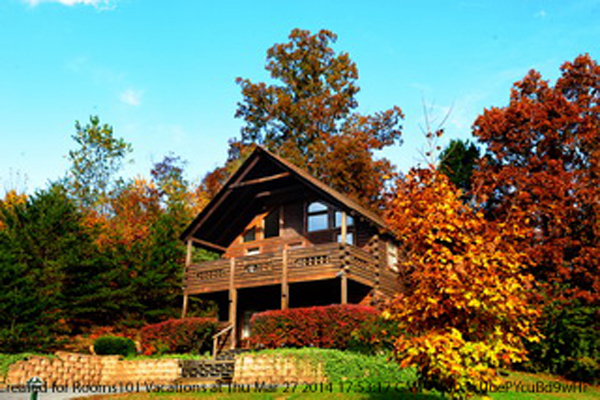 Show appreciation to your family and give them the gift if this Thanksgiving vacation in Gatlinburg, Tennessee. Starting with a cost as low as $169 for a 4 days and 3 nights stay, this vacation package also includes opportunities to enjoy a wide variety of attractions in Gatlinburg and Pigeon Forge, including trips to the Ripley’s Aquarium, Comedy Barn, Dollywood or Hoot N Holler Dinner Show. Enjoy an incredible Thanksgiving Vacation Getaway like no other at the River Edge Motor Lodge in Gatlinburg, TN for 4 days and 3 nights. 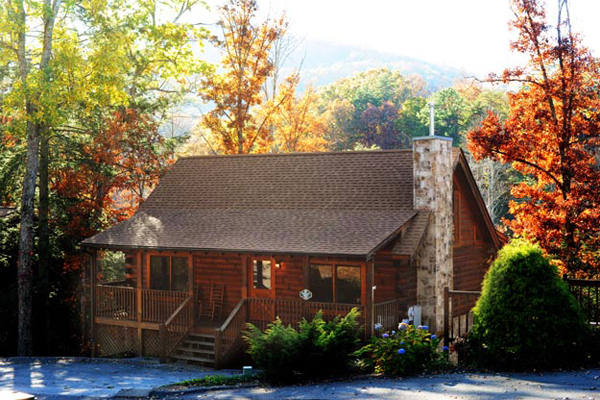 Enjoy an incredible mountain getaway like no other at the River Edge Motor Lodge in Gatlinburg, TN for 4 days and 3 nights. 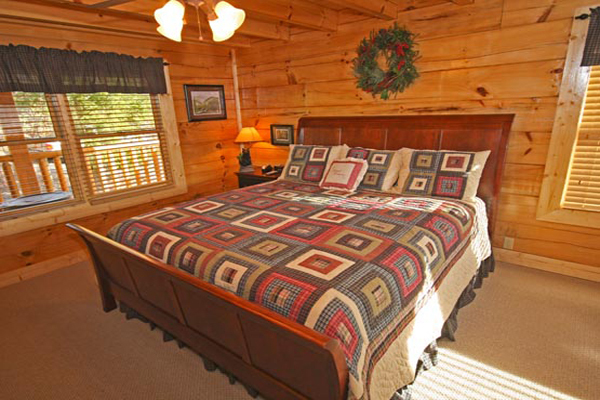 Rooms101.com takes pride in finding the most affordable options for your Gatlinburg Thanksgiving Vacation Getaway. Take us up on our invitation – this is the real deal! Book your reservation now for this Gatlinburg, TN Discount Thanksgiving Family Vacation because availability is limited. All inclusive Gatlinburg, TN Thanksgiving Vacation Getaway for less than $200 !! Layaway this Thanksgiving Vacation and Book your vacation NOW! CLICK HERE for Vacation Layaway details. Come to River Edge Motor Lodge to celebrate Christmas, because this is one of the best hotels in the Smoky Mountains area! Show appreciation to your family and give them the gift if this memorable Christmas vacation in Gatlinburg, Tennessee. Starting with a cost as low as $169 for a 4 days and 3 nights stay, this vacation package also includes opportunities to enjoy a wide variety of attractions in Gatlinburg and Pigeon Forge, including trips to the Ripley’s Aquarium, Comedy Barn, Dollywood or Hoot N Holler Dinner Show. Enjoy an incredible Christmas Vacation Getaway like no other at the River Edge Motor Lodge in Gatlinburg, TN for 4 days and 3 nights. 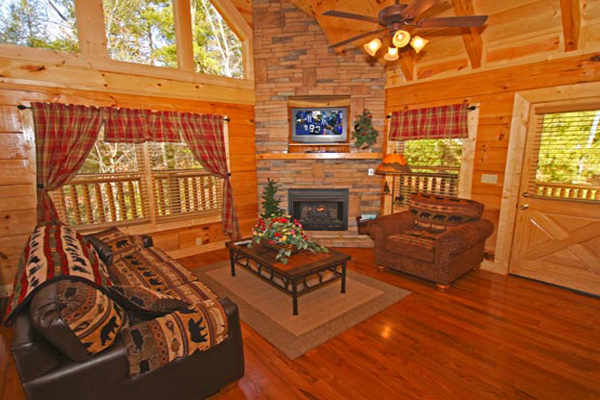 Rooms101.com takes pride in finding the most affordable options for your Gatlinburg Christmas Vacation Getaway. Take us up on our invitation – this is the real deal! Book your reservation now for this Gatlinburg, TN Discount Christmas Family Vacation because availability is limited. All inclusive Gatlinburg, TN Christmas Vacation Getaway for less than $200 !! Layaway this Christmas Vacation and Book your vacation NOW! CLICK HERE for Vacation Layaway details. 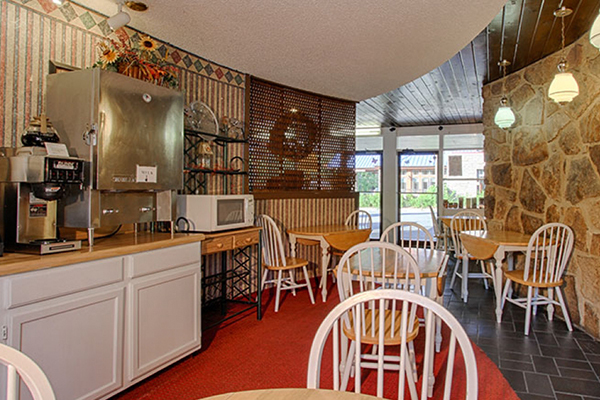 River Edge Motor Lodge is one of the best hotels in the Smoky Mountains area! 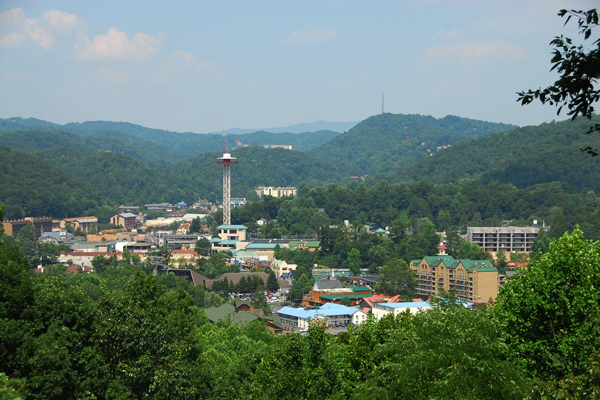 Spend your most memorable Summer vacation in Gatlinburg, Tennessee. Starting with a cost as low as $309 for a 5 days and 4 nights stay, this vacation package also includes opportunities to enjoy a wide variety of attractions in Gatlinburg and Pigeon Forge, including trips to the Ripley’s Aquarium, Comedy Barn, Dollywood or Hoot N Holler Dinner Show. As a way to express our appreciation we include a $50 Dining Dough Card and 2 Free Dixie Stampede Tickets. Just enjoy and spend a quality family with your loved ones. 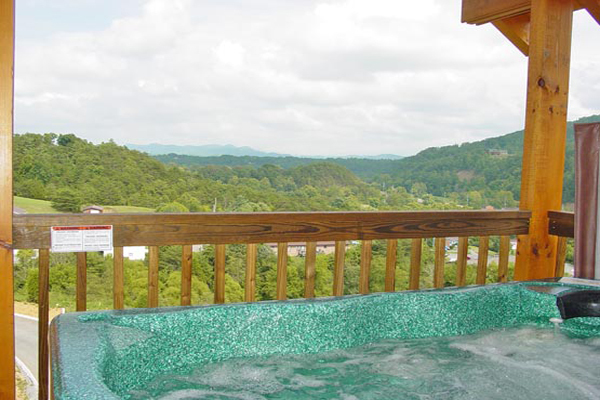 Enjoy an incredible Summer Vacation Getaway like no other at the River Edge Motor Lodge in Gatlinburg, TN for 5 days and 4 nights. Enjoy an incredible mountain getaway like no other at the River Edge Motor Lodge in Gatlinburg, TN for 5 days and 4 nights. 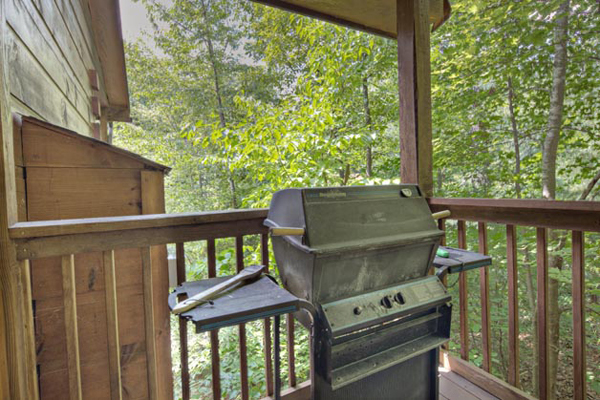 Rooms101.com takes pride in finding the most affordable options for your Gatlinburg Summer Vacation Getaway. Take us up on our invitation – this is the real deal! 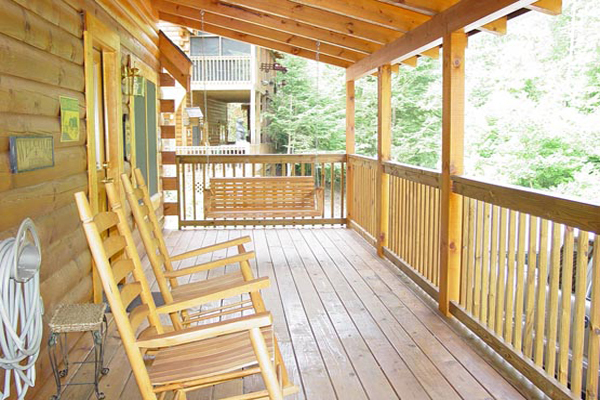 Book your reservation now for this Gatlinburg, TN Discount Summer Family Vacation because availability is limited. All inclusive Gatlinburg, TN Summer Vacation Getaway for less than $350 !! 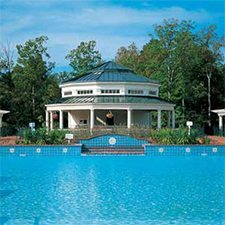 Come to River Edge Motor Lodge this Presidents Day, because this is one of the best hotels in the Smoky Mountains area! Show appreciation to your family and give them the gift if this memorable Presidents Day vacation in Gatlinburg, Tennessee. Starting with a cost as low as $179 for a 3 days and 2 nights stay, this vacation package also includes opportunities to enjoy a wide variety of attractions in Gatlinburg and Pigeon Forge, including trips to the Ripley’s Aquarium, Comedy Barn, Dollywood or Hoot N Holler Dinner Show. Enjoy an incredible Presidents Day Vacation Getaway like no other at the River Edge Motor Lodge in Gatlinburg, TN for 3 days and 2 nights. 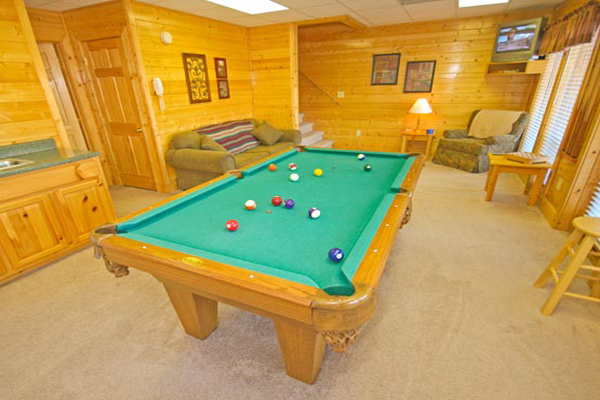 Rooms101.com takes pride in finding the most affordable options for your Gatlinburg Presidents Day Vacation Getaway. Take us up on our invitation – this is the real deal! Book your reservation now for this Gatlinburg, TN Discount Presidents Day Family Vacation because availability is limited. 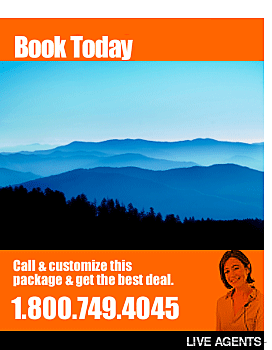 All inclusive Gatlinburg, TN Presidents Day Vacation Getaway for less than $200 !! 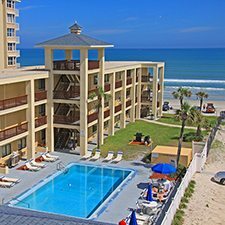 Layaway this Presidents Day Vacation and Book your vacation NOW! CLICK HERE for Vacation Layaway details.